Frankincense, Boswellia carterii, is a pure therapeutic quality aromatherapy essential oil, produced using wild-crafted plants and traditional methods, from Somalia, obtained from the resin. Frankincense, Boswellia carterii, is a pure therapeutic quality aromatherapy essential oil, sourced from the resin of the Boswellia carterii or Boswellia sacara tree that’s commonly grown in Somalia. This tree is different from many others in that it can grow with very little soil in dry and desolate conditions. Frankincense fundamentally, promotes calmness, serenity and relaxation. These indications will always be present, no matter how frankincense is used. If you have trouble sleeping or just want to relax before bed, try diffusing frankincense in your bedroom. 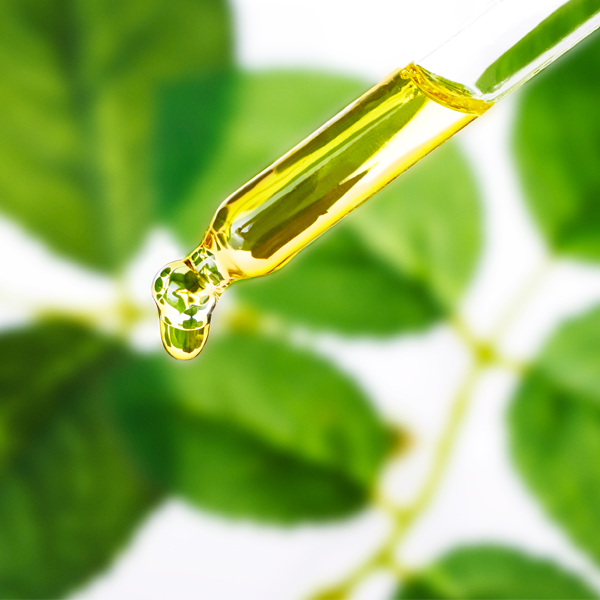 Eliminate an Itch: If you have an itch, place a few drops of oil on your skin for immediate relief. Reduce Swelling from Insect Bites: To reduce swelling, place a few drops on the bite several times a day until the discomfort is gone. Reduce congestion. To use, put six drops into a bowl with some very hot water and lean over the bowl with a towel over your head to keep the steam contained. Breathe deeply for about five minutes to reduce congestion. Frankincense Oil blends well with Lime, Lemon, Orange and other Citrus oils as well as Benzoin, Bergamot, Lavender, Myrrh, Pine and Sandalwood oil. Frankincense, Boswellia carterii, is a pure therapeutic quality aromatherapy essential oil, produced using wild-crafted plants and traditional methods, from Somalia, obtained from the resin. 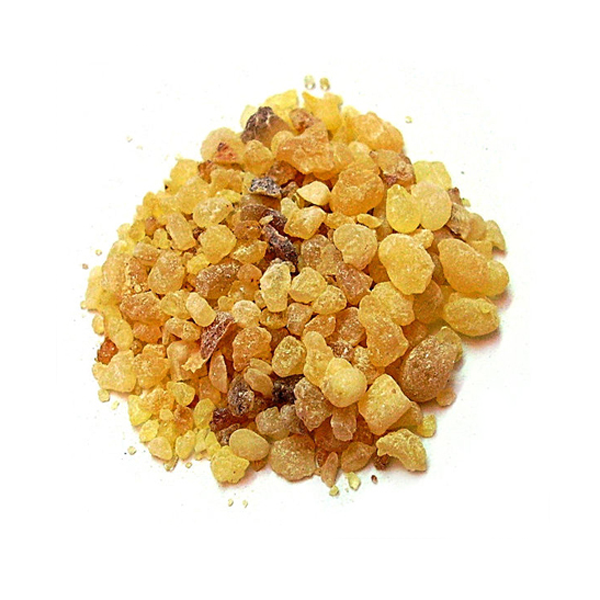 Frankincense has a potent aroma that is a combination of woody, earthy, spicy and slightly fruity. Major biochemical compounds: alpha- & beta-Pinene, Limonene, Sabinene, Myrcene.